Smash! Records » About Smash! SMASH! 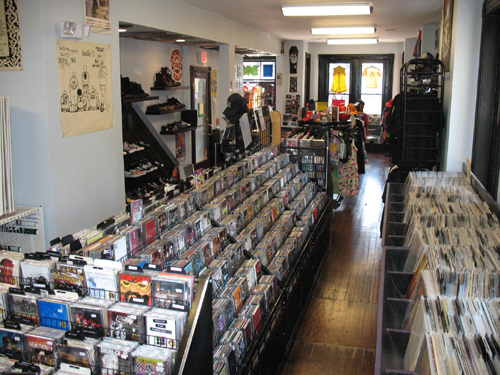 Records opened in Georgetown in 1984 and has been the premier punk and alternative music and clothing store in Washington, D.C. Smash! specializes in punk, indie and alternative rock and roll CD’s, LP’s and 7″s as well as Vintage and Indie Designer fashions. 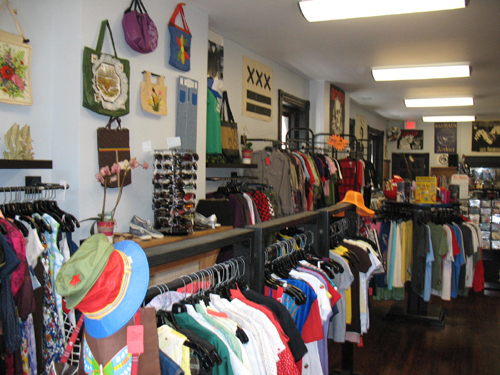 In the summer of 2006 we closed our longstanding location in Georgetown, and have since relocated to Adams Morgan. 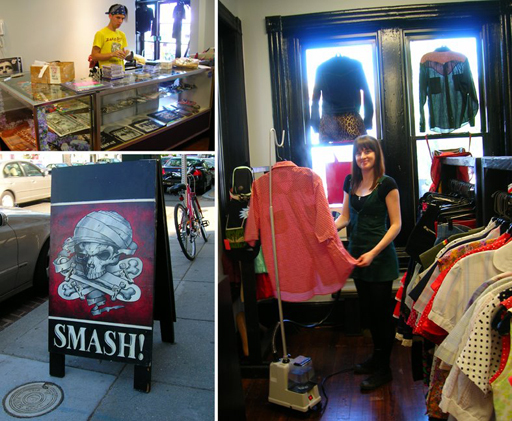 Visit us at 2314 18th St NW (1st Floor), Washington, D.C. We’re on the Facebook and the Etsy, and we have the Twitters! Shop our original and vintage clothes on Etsy! We also buy used LPs, CDs, and vintage rock and roll apparel. Give us a call or shoot us and email if you’ve got something cool to share. Smash! Records was featured in an American Express small business commercial. Check us out!